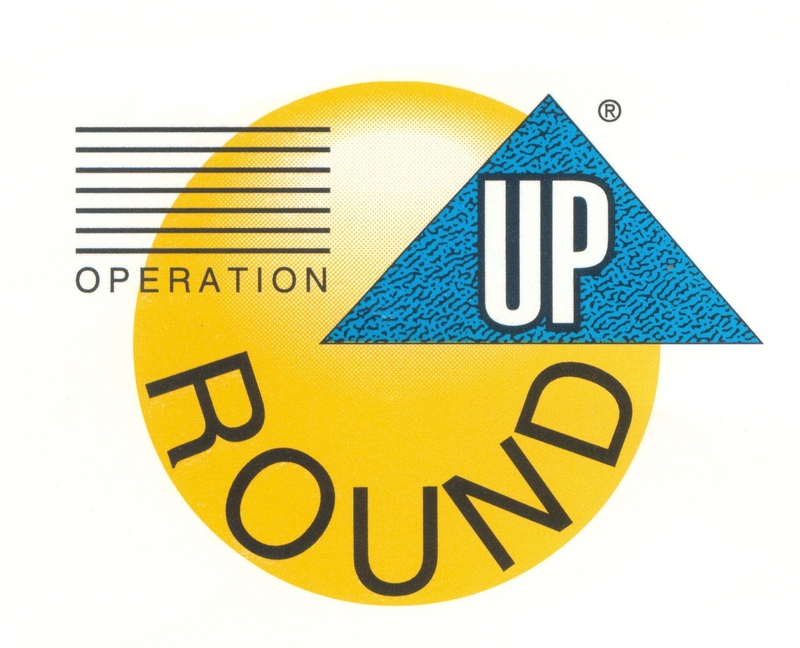 Operation Round Up is a charitable giving program unique to electric cooperatives that is designed to provide financial donations to worthwhile community programs. Funds are collected by rounding up member's electric bills to the nearest dollar. Over $3.5 million has been donated locally since its inception in late 1996. The program is operated by Crow Wing Power Community Trust, a separate non-profit organization run by nine Crow Wing Power members who act as trustees. 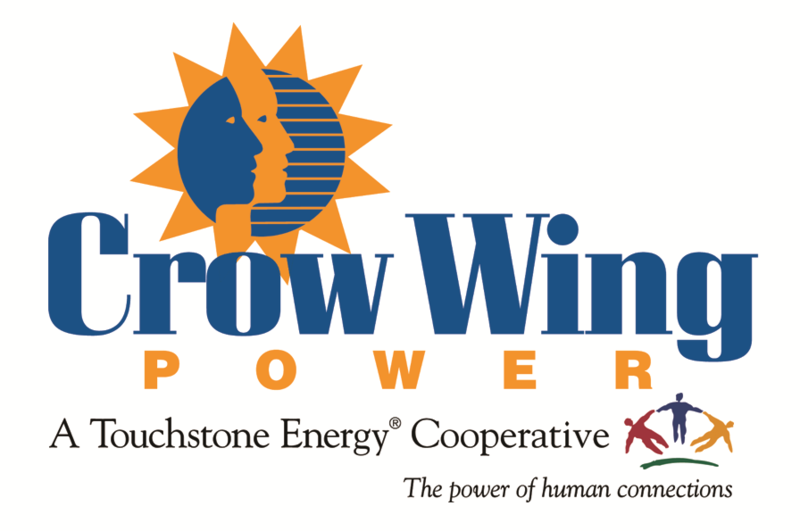 The Crow Wing Power Community Trust Round Up Board meets quarterly in January, April, July, and October. Deadlines for applications are Jan. 10, April 10, July 10 and October 10 each year. All decisions for donations are made by the trustees and are totally separate from the Crow Wing Power Board of Directors. Trustees on the Round Up Board serve a maximum of 6 years.